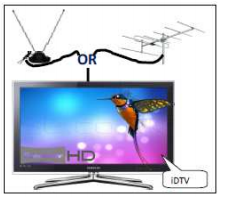 What are advantages of Doordarshan Digital Terrestrial Television (DTT) DVB-T2? • Improved coverage and Crystal Clear picture and Sound Reception. 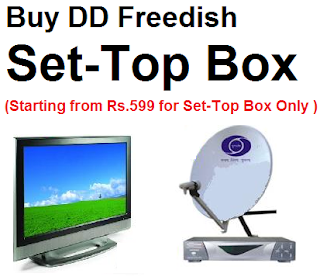 • Carry more contents in one Transmitted RF Channel of 8 MHz. • Support mobile / portable reception. • Digital Radio Service is possible.